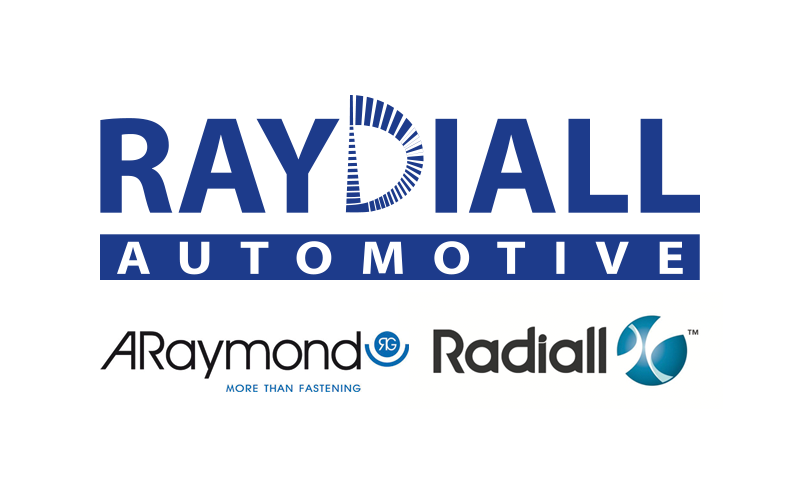 Raydiall is a joint venture between ARaymond, a world leader in the automotive fastening industry, and Radiall, a world leader in interconnection solutions. Since 2012, we combine our strenghts and experience to give better and more reliable connectivity solutions to our automotive customers. 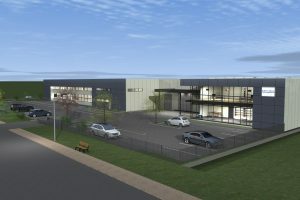 Combining the technological and industrial expertise acquired by Radiall in the connector component sector and ARaymond’s exceptional knowledge of the automotive market allow us to rapidly create real value for our customers in the automotive sector, in key technological components of the vehicles of the future. We are an innovative high-tech company dedicated to the design, development and manufacturing of automotive interconnection systems. 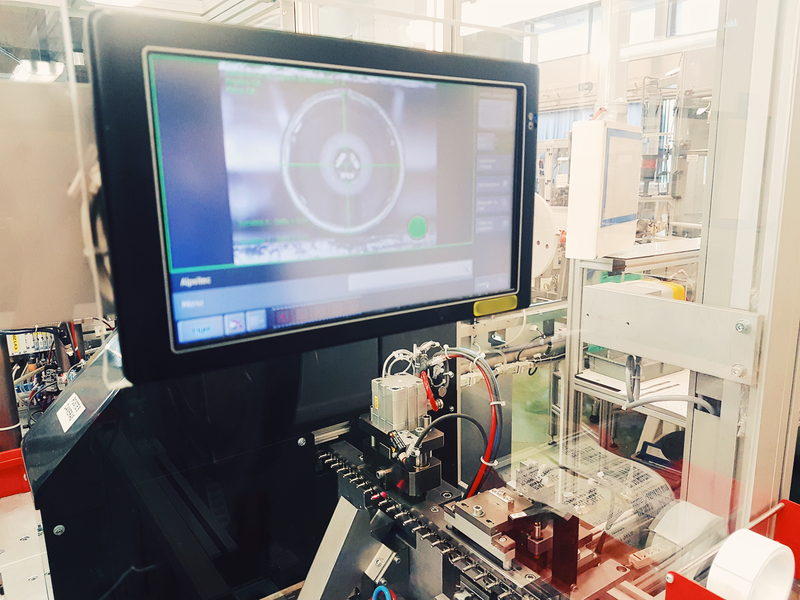 With a specific emphasis on new manufacturing technologies, such as high speed stamping, 3D printing and plastic metallization, we work with automotive OEMs to bring innovative connectivity solutions to market. Raydiall excels in all key technologies required for connector manufacturing, as evidenced in the exceptional reliability of our products, systems, and accessories. In addition, we are avidly working on the next generation of connector technology to provide more capability, simplify automotive network architectures, increase power, eliminate potential points of failure, and reduce weight and costs. Part of being the best is supplying products that you can trust for unrivaled repeatability and reliable performance. We continually invest in facilities and highly skilled personnel around the world that specialize in manufacturing capabilities critical to producing the finest interconnect components. Raydiall is now recognized in its field as a major player offering a very high level of quality. Quality is considered as one of Raydiall’s fundamental assets, and there is no better way to experience it than by visiting one of our plants and talking to the people that make it happen. We work closely with our engineers to understand your applications, your technical needs and your budgetary issues. how we aim to behave and what we aspire to improve daily in ourselves and in our company. 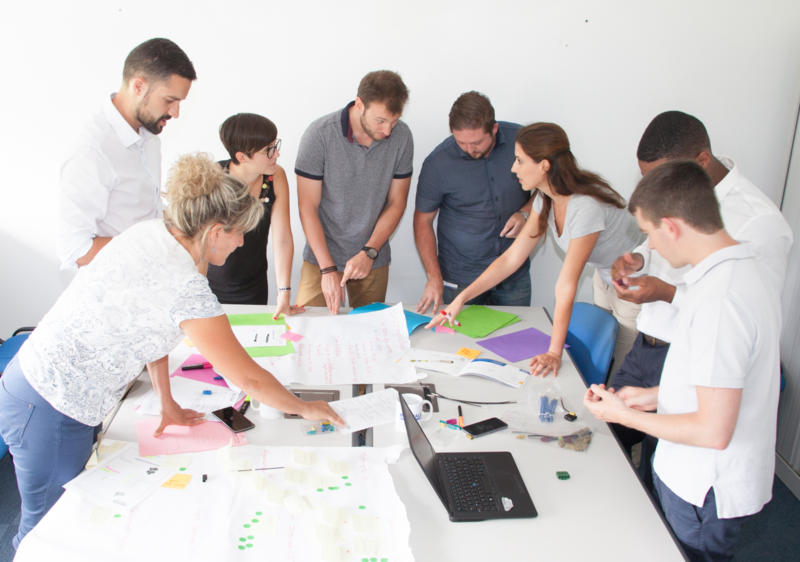 We are curious, bold, find innovating solutions. We dare ! We seize opportunity, we adapt, we are flexible. We aim to be open minded, to listen, to help and respect one another. We take pleasure being together. We are implicated in a context of strong growth in the demanding automobile market. We respect our commitments.